Robert Šakić Trogrlić is a PhD student at the Institute for Infrastructure and Environment of Heriot Watt University in Edinburgh. 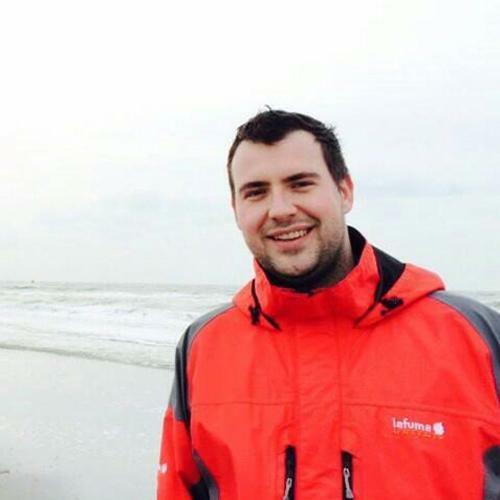 Prior to his PhD, Robert studied for MSc in flood risk management in the Netherlands, Germany, Spain and Slovenia. He holds another MSc in civil engineering from University of Split in Croatia and BSc in civil engineering from the same University. His PhD project is focusing on developing a blueprint for community based non structural flood risk management for rural areas of Malawi. Robert's career goal is to couple engineering know how with appreciation for social sciences. Ultimately, he sees himself doing applied research with tackling real life challenges in developing world.